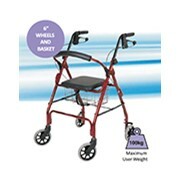 Xtra Care range of 4 wheel walkers feature locking hand brakes, height adjustable handles, a padded seat and backrest and an under seat bag. 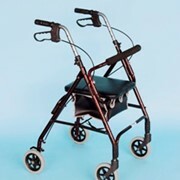 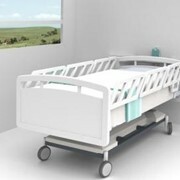 Within the range, varying seat heights, weight capacities and sizes will cater for users of any weight and height. 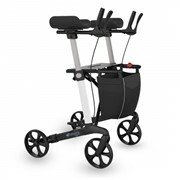 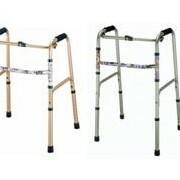 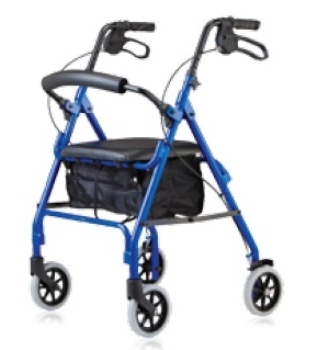 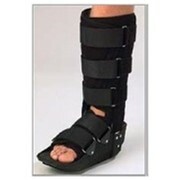 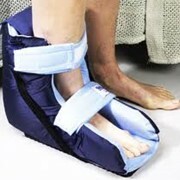 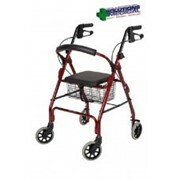 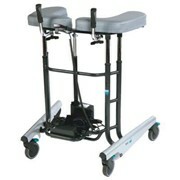 All of our walkers fold to fit into the boot of a car and come in a range of stylish colours.